TMZ has learned the place they’ve rented since February has been sold and they have to be out lock, stock, and barrel in 60 days. 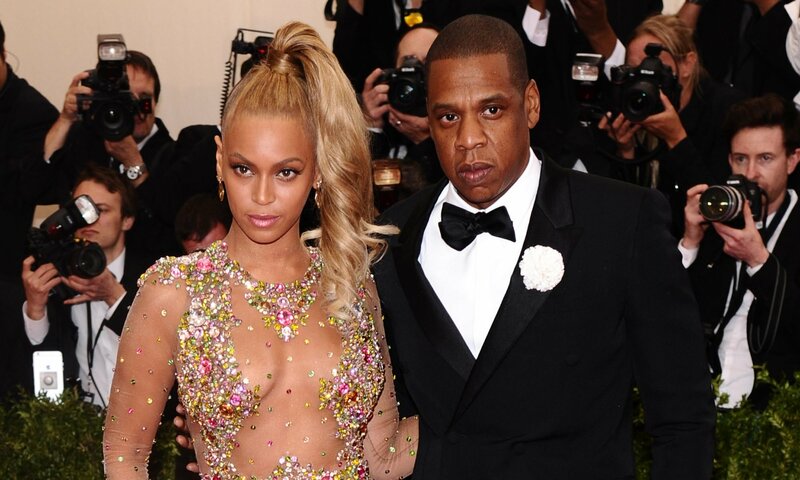 Beyonce and Jay dropped $150k a month on the 16,000 square foot Holmby Hills estate … this after looking in vain for a place to buy in the L.A. area. It appears they weren’t interested in outbidding the buyer, who agreed to pay $35.5 million for the pad. So the task at hand is now finding new digs, and we’re told the couple is already on the hunt in Beverly Hills, Bel-Air and Holmby Hills.